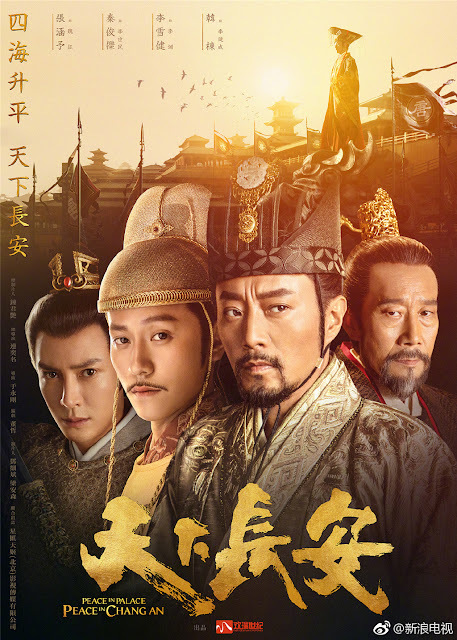 Peace in Palace Peace in Chang An 天下长安 is a 70-episode Chinese historical drama set towards the end of Sui and the beginning of the Tang Dynasty during a period of intense upheaval that ultimately paves the way for a Golden Age of peace and prosperity. 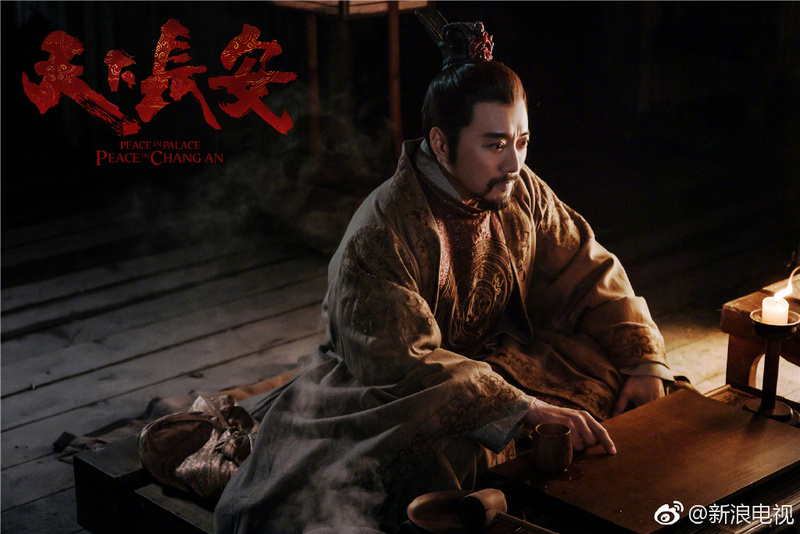 The production is a collaboration between H&R Century Pictures and Star Union Skykee starring Zhang Hanyu (The Great Wall), Qin Jun Jie (Legend of Dragon Pearl), Li Xue Jian (Lord of Shanghai), Shu Chang (Legend of Chusen 2) and Han Dong (Lost Love in Times). 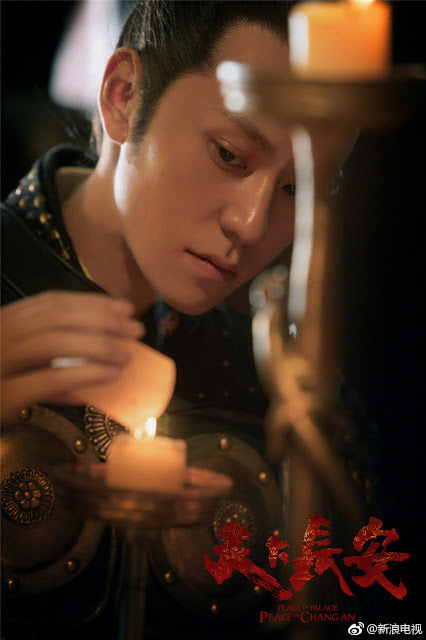 It also marks Qin Jun Jie and Shu Chang's third time playing a couple since The Glory of Tang Dynasty, and their nth time working together given that both belong under the same management company. 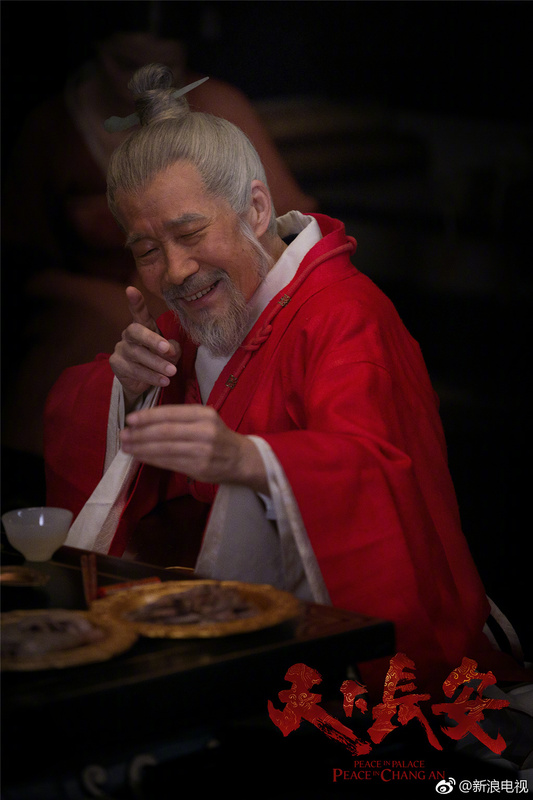 Lian Yi Ming whom you may recognize as the Demon God Qing Cang from Ten Miles of Peach Blossoms will be directing and acting in the series. As is often told in history, there is no peace without bloodshed and the story follows a father and son rising above the dangerous and long-drawn battle for power among the nobles and the royals. They wave the banner 'Tang' and established their capital in Chang An. However, favoritism within the family leads to more turmoil between Li Shi Min (Qin Jun Jie) and the Crown Prince Li Jian Cheng (Han Dong). 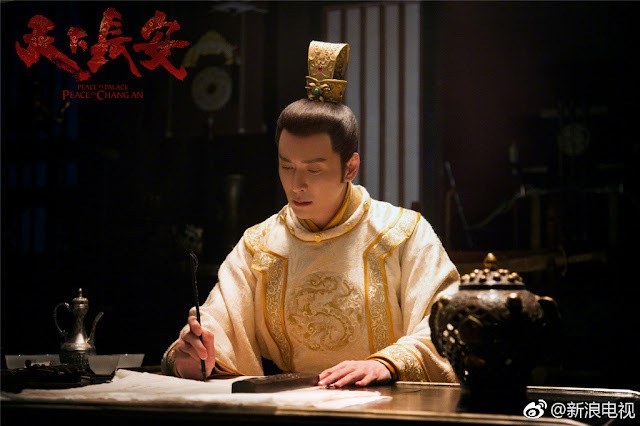 Amidst the political rife, Wei Zheng (Zhang Hanyu) who serves as the Prime Minister remains dedicated to keeping the peace in Chang An. Rate your favorite Chinese drama in 2018. 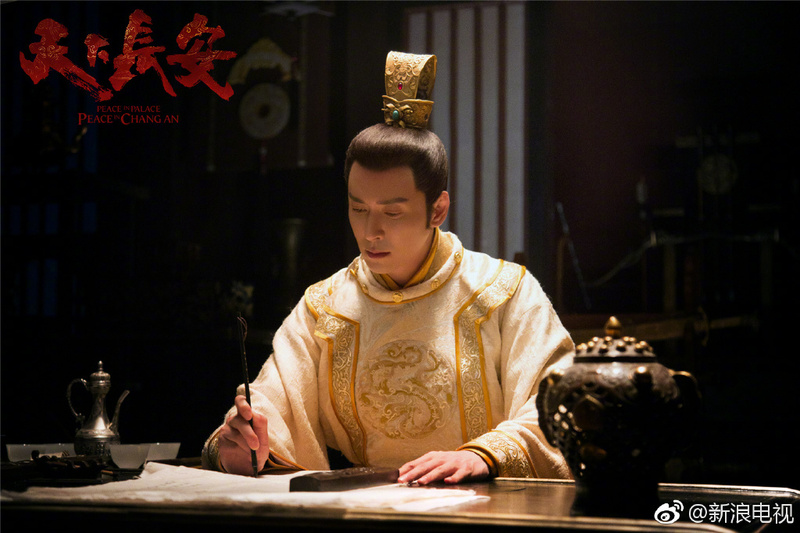 I thought Qin Junjie looked really mature in the photo, but when I watched the trailer he still looks like a baby with a moustache stuck on.